As of April 1st, 2017, Ustream’s transition to becoming part of IBM is complete. 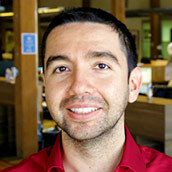 Ustream was acquired by IBM back in January of 2016, and quickly became one of the pillars of the then newly created IBM Cloud Video business unit. This unit brought together innovations from IBM’s R&D labs, including IBM Watson capabilities, and combined them with cloud-based video technology. This article explains the future of Ustream as IBM Cloud Video, and outlines the minimized impact to current broadcasters and content owners using the service for either external or internal use cases. 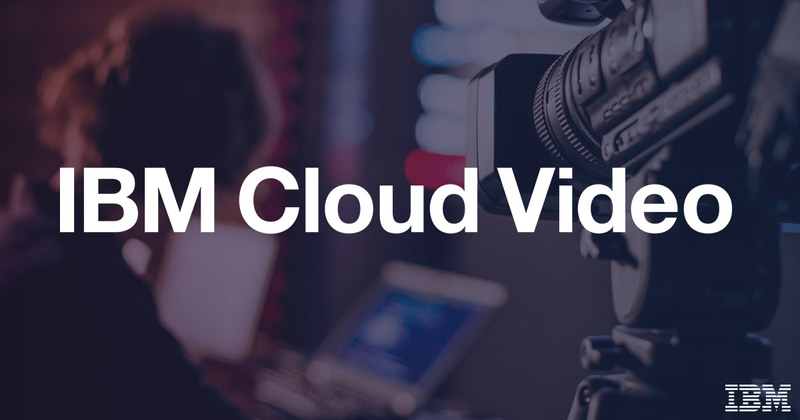 If you are a longtime Ustreamer, and curious how the platform has changed and everything you can do with IBM Cloud Video now, be sure to watch this Getting Starting with IBM Cloud Video Demo. Update: IBM Cloud Video has since been rebranded as IBM Watson Media. IBM Cloud Video branded versions of our platform now exist for both internal and external streaming use cases. Below is a list of IBM Cloud Video solutions and their Ustream equivalents. This solution is equivalent to Ustream Pro Broadcasting. IBM Streaming Manager is a cloud based platform for external delivery of live and on-demand content to potentially massive audiences. The solution is mainly utilized for Marketing use cases, such as event streaming and product launches. Scale and reliability are achieved through a process called SD-CDN (Software Defined Content Delivery Network), which utilizes multiple CDNs and is optimized around quality of service (QoS). This solution is equivalent to Ustream Align. IBM Streaming Manager for Enterprise is a cloud based platform for internal delivery of live and on-demand video. The solution is used by Corporate Communications and HR/Training teams for things like employee town halls and ongoing training. Access is controlled through email verification or integration with a corporate directory through single sign-on (SSO). Usage is tracked on a per viewer basis, showing what assets were accessed and for how long. This solution is equivalent to Ustream eCDN. IBM Enterprise Content Delivery Network is a hybrid cloud delivery virtual appliance. The technology allows content to scale at various location by caching streams to reduce strain on the network. So rather than require multiple individuals to each download the stream through the local network, a single bitrate combination is cached and delivered, reducing the strain to one instance. For viewers out of range they go through the normal CDN (content delivery network) connection. For the initial transition, you’ll see the homepage change to reflect the IBM Cloud Video brand. 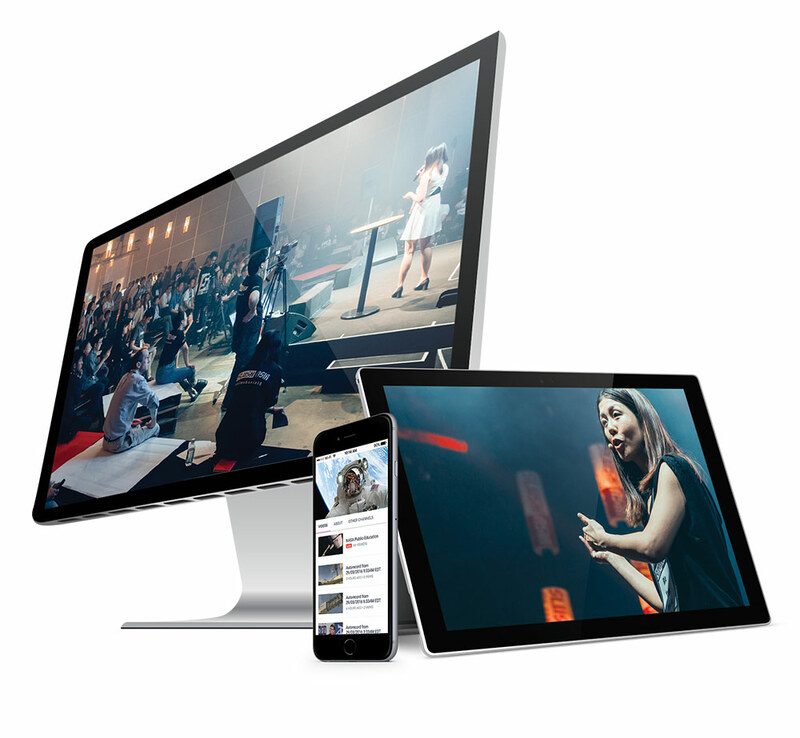 In time, the Ustream product and other resource pages will also transition to reflect the IBM Cloud Video brand. Ustream channel pages and other user generated content pages accessed via “Watch” will remain Ustream for now. The URL will also transition from ustream.tv to video.ibm.com. This change will first happen on the main website, but will occur on channel pages as well eventually. Future marketing collateral on the website, from blogs to case studies, will be branded exclusively as IBM Cloud Video. You’ll see our social presence on Twitter, Facebook and LinkedIn is now IBM Cloud Video branded. We’ve consolidated our accounts. If you previously followed us on Twitter or Facebook, you don’t need to take any action as we’ve simply re-named those accounts. However, for LinkedIn, if you followed our previous Ustream company page, you do need to take action now to re-follow us on www.linkedin.com/company/ibmcloudvideo/. 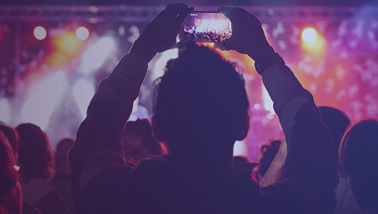 The IBM Cloud Video social posts will now cover topics extending from our video streaming solutions for businesses of all kinds, to our media and entertainment video solutions for cable and broadcasting companies and content providers, to our consumer self-service live streaming solutions. 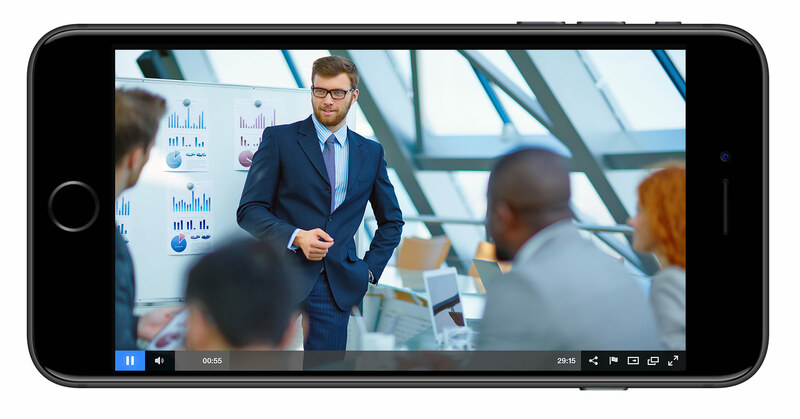 As Ustream transitions to become IBM Cloud Video, we will continue to offer a variety of services to power your business with proven, scalable cloud video solutions. From internal communications, to video marketing, to creating live events, IBM Cloud Video offers a suite of solutions to meet your business needs. If you aren’t familiar with Ustream, and want to learn more about what made it such a hallmark brand, please reference some of our white papers on our capabilities. In particular, we have papers that talk about the Scalable Live Video Delivery System and the Enterprise Video Security Services. Want to try out the IBM Cloud Video services and solutions?